Treatment and Research Advocates (TARA) is a not-for-profit organization targeted to mothers of children with BPD. TARA's mission is to foster education and research in the field of Borderline Personality Disorder. The site was founded in 1994 by Valerie Porr, MA who has a daughter afflicted with BPD and is well networked into the NYC clinical circles. Porr has written a book for parents titled "Overcoming Borderline Personality Disorder: A Family Guide for Healing and Change". Pros: When evaluating the site as an online resource (only), TARA has a small number of very informative, well produced videos. 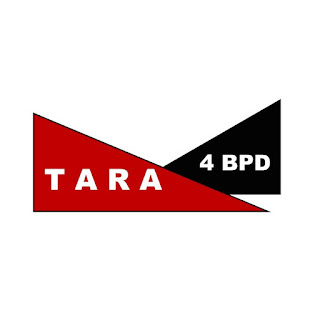 TARA also has compassionate and academically based resources for parents of BPD children. Excellent programs. Very good speakers. Cons: It's a regional resource (New York City and surrounding areas), there are only a few events each year. Topics can be very technical. TARA has 15 articles about BPD, the editorial content is very basic and not well written, and the website design is old and awkward. Valorie Poor's work is quirky not well produced. Her book is arduous to read, her workshops are sporadic, her website is disorganized and paltry, but her positive attitude is inspiring and contagious. There are some gems in all of this if you are willing to work to find them. Valarie's message is sound and heart is in the right place. This is a credible resource for face to face support in the New York area. Her book is "quirky", that's a good description, and it is helpful for parents of BPD children.